New Patients Receive Free Consultation. Introductory Massage Special $49. Sign-up using the form or call us at 612-721-2146 to take advantage of this exclusive offer. Call us at 612-721-2146 today. River Parkway Chiropractic is a holistic full-service clinic utilizing chiropractic manipulation, acupuncture and therapeutic massage to help our patients achieve their wellness goals. We are nestled in the heart of Minneapolis near the historic Mississippi River Bluff. Our patients come to us from Minneapolis, St. Paul and many of the surrounding communities. 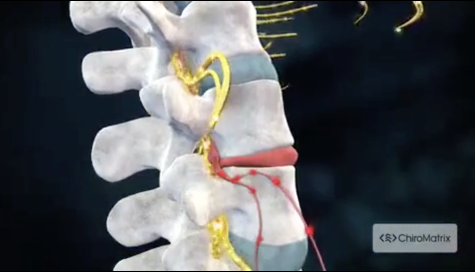 If you suffer from back pain, tight muscles or pain from sports injuries, work injuries or auto injuries; we can help. We are covered by most insurance plans and offer affordable cash rates to patients who don't have insurance or whose insurance doesn't cover chiropractic care. Regardless of your ailment, we can balance your nervous system through optimal adjustments, thereby giving your body the ability to heal itself. At your first visit to River Parkway Chiropractic, Dr. Jason Wallin will explain how chiropractic care works and give you a full evaluation to see if our chiropractic solutions are a good fit to address your needs. If there is a good fit, we can customize a plan of chiropractic care for your condition and health goals. 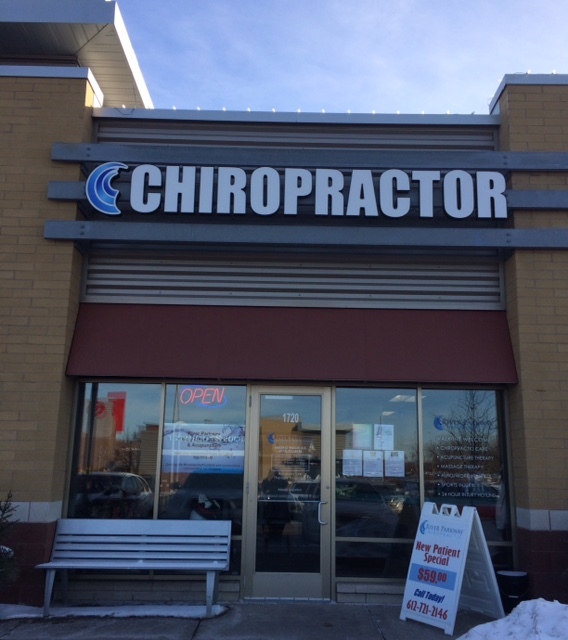 If you have not been to a chiropractor before and want to find out more, please email us or call 612-721-2146 to receive the answers to your questions from our experienced team. We also welcome referrals, so we invite you to share our chiropractic and wellness information with your friends and loved ones. "Jason and his staff are warm, kind and easy to talk to. I basically crawled into his office a year ago and have since improved 90%. I couldn't sing their praises anymore. A+"